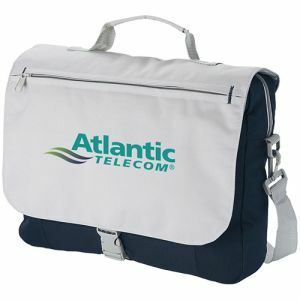 Personalised Dispatch Bag manufactured from 600D. 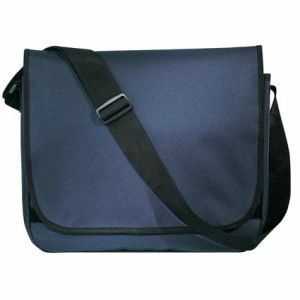 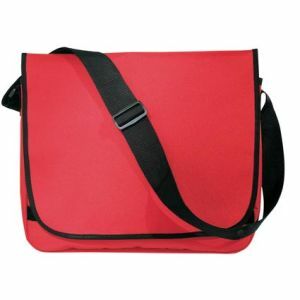 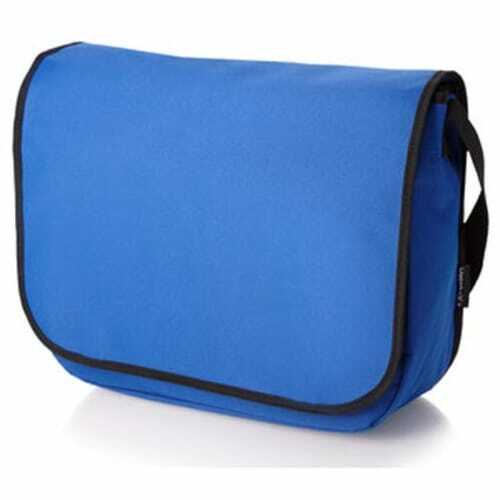 polyester for a durable, hardwearing messenger style bag with velcro closure front flap, 2 big compartments, 2 small pockets, 1 velcro closure pocket, 4 pen holders, phone pouch and adjustable shoulder strap. 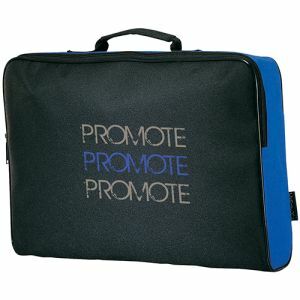 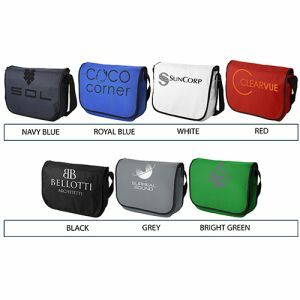 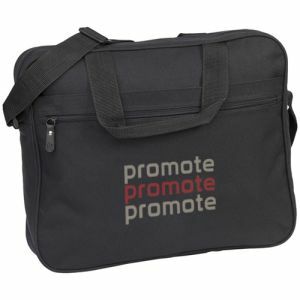 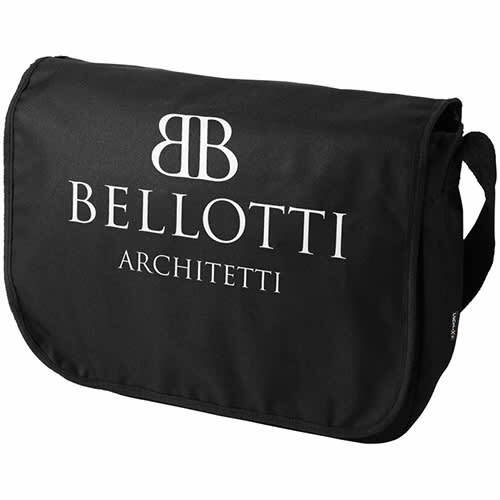 An ideal promotional bag for countless clients that will flaunt your logo or brand on the go, everywhere. 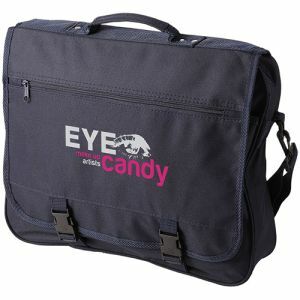 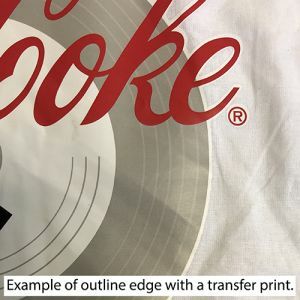 This item can be printed with additional colours, prices are subject to sight of your logo. 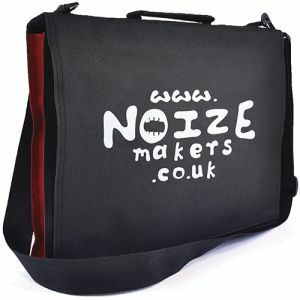 Prices include a colour personalisation in 1 position per ball. Prices exclude VAT, origination and carriage.